The Kansas Corporation Commission has approved a $15.5 million rate hike for Kansas Gas Service, a deal that will result in customers paying another $1.25 a month. 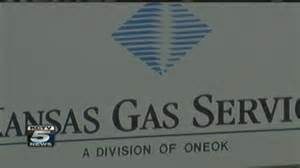 Kansas Gas Service is a division of Tulsa-based ONE Gas, Inc., successor to ONEOK. 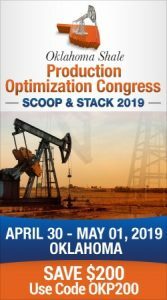 ONE Gas is considered to be one of the largest publicly traded and 100 percent-regulated natural gas utilities in the U.S. The company provides natural gas to more than 2 million customers in Oklahoma, Kansas and Texas. The $15.5 million increase includes the $7.4 million Gas System Reliability surcharge which is being recovered from customers as a separate line item. The Associated Press reports Kansas gas Service has proposed a $4.54 monthly increase to raise $20 million above and beyond the $15.5 million approved by the regulators.